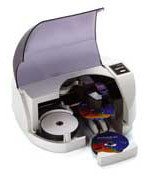 the worlwide best-selling CD/DVD robot of the Disc Publisher series. for users who already own a burning station. 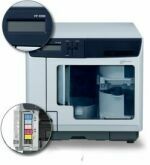 Network controlable CD/DVD burning system with security lock and authorising- system to protect your data. 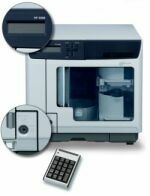 network variety with an integrated PC. 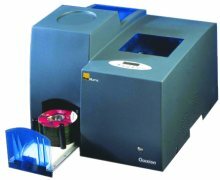 The latest Disc Publisher with one drive, a cost saving Single Ink System and a capacity of 100 discs. 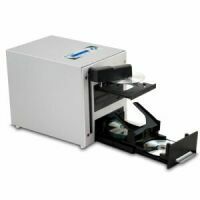 Standalone CD/DVD duplicator with 25 disc capacity. Blu-Ray option possible.